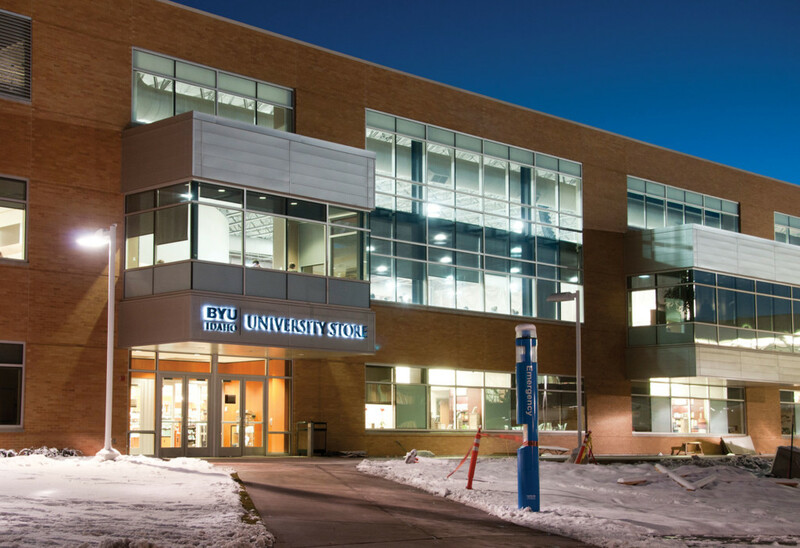 The Manwaring Student Center is BYU-Idaho’s hub for student association and activity. 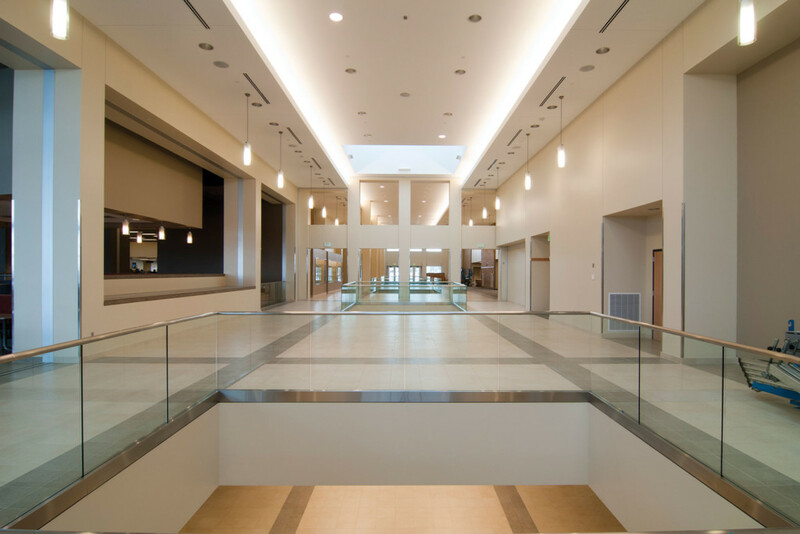 It includes a bookstore, information center, yearbook offices, two convenience stores, and a bowling alley. 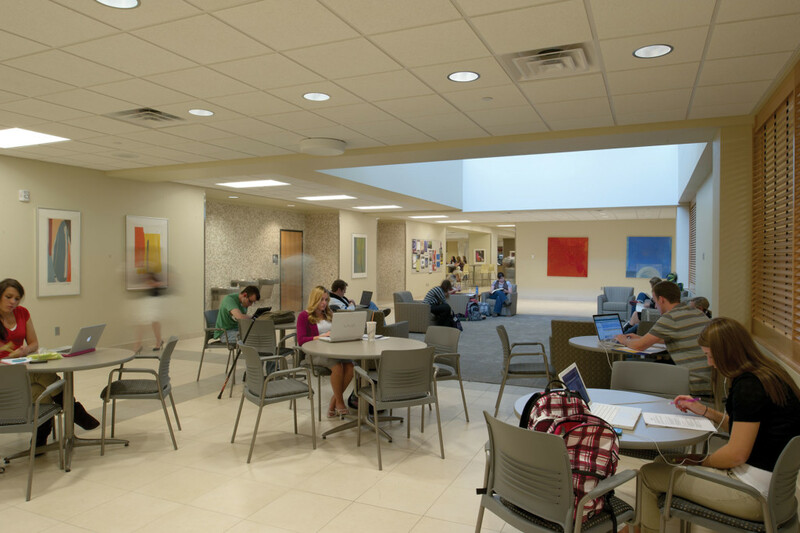 The Center offers a laptop lounge area, multi-use classrooms, quiet student study areas, lounge spaces, and music practice rooms that double as study rooms. A ballroom accommodates banquets, theatrical productions, dances, and other large group activities. A more intimate special events room hosts smaller banquets, receptions, and lectures. A 455-seat testing center also opened in Fall 2011. Unlike many other universities, BYU-Idaho has combined student government, intramural sports, service programs, social events, and outdoor recreation activities into a student-led activities program. The home base for the activities program is located on the first floor of the building, just off a major circulation spine. 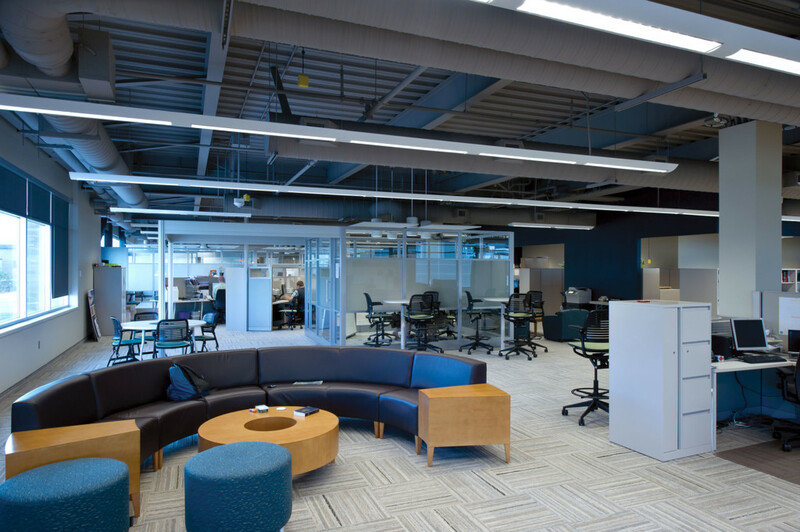 The open office space uses the latest technology in modular post-and-beam office furniture to support the flexibility needed for a variety of meetings as students plan and implement events and activities. 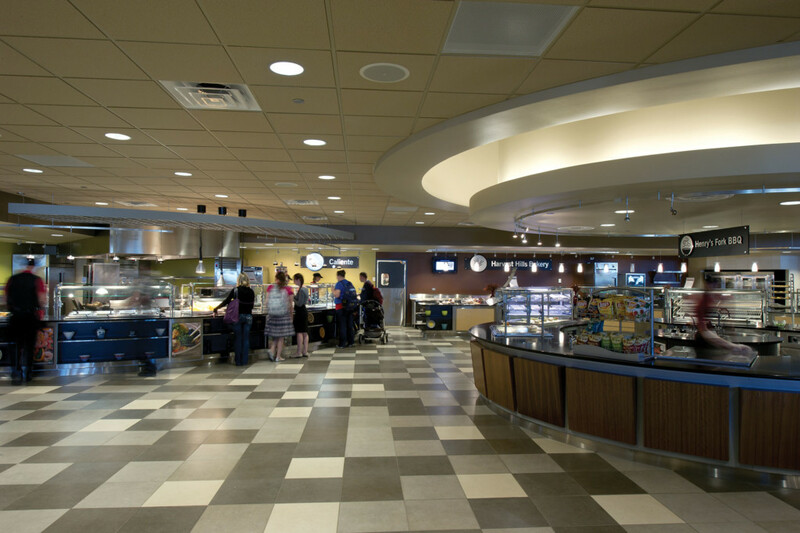 The project included a significant renovation and expansion of the food service and dining areas. The dining capacity was increased from 265 to 1,250, with a kitchen designed to serve 1,000 people every 30 minutes during peak hours. The kitchen was vastly expanded and received a full equipment upgrade. 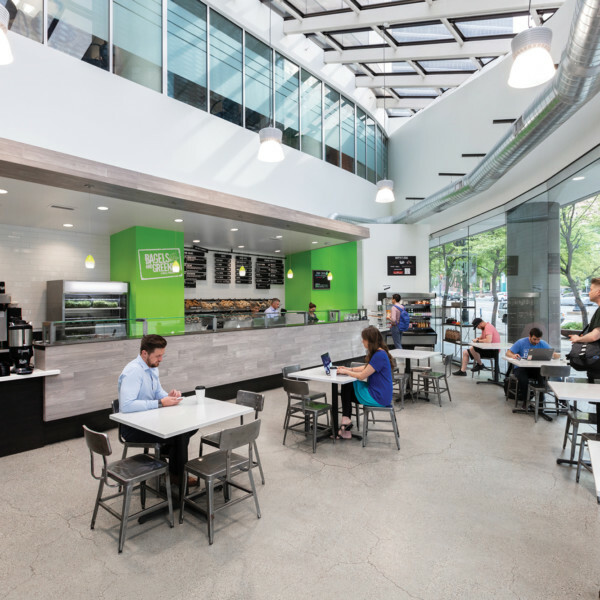 A smaller bagel and smoothie shop is located next to the activities program space on the first floor. This is the north elevation of the student center. Designed to be flexible for the new student leadership each semester with both group collaboration and individual desks. Custom artwork provided by the BYU-Idaho students and professors. 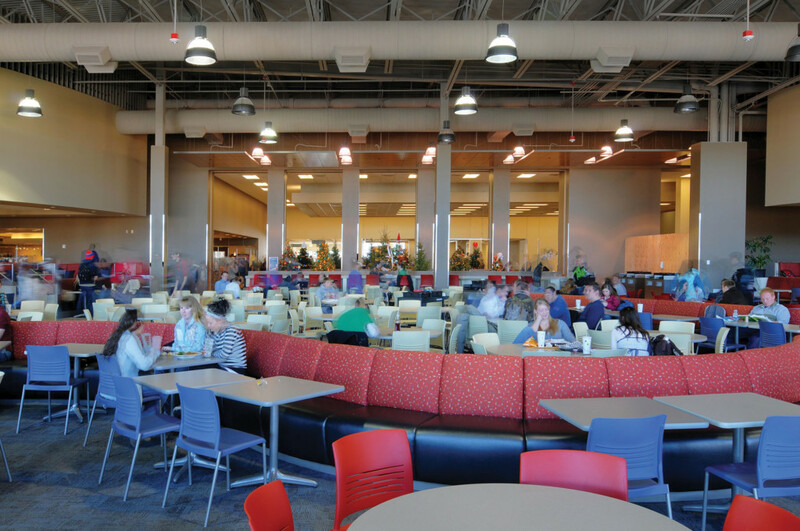 Multiple a-la-carte food options with the ability to provide 4,000 meals in a 2 hour period. All major services come of this “mall” including food service, entertainment, dance, ballroom, activities, mail, and bookstore. 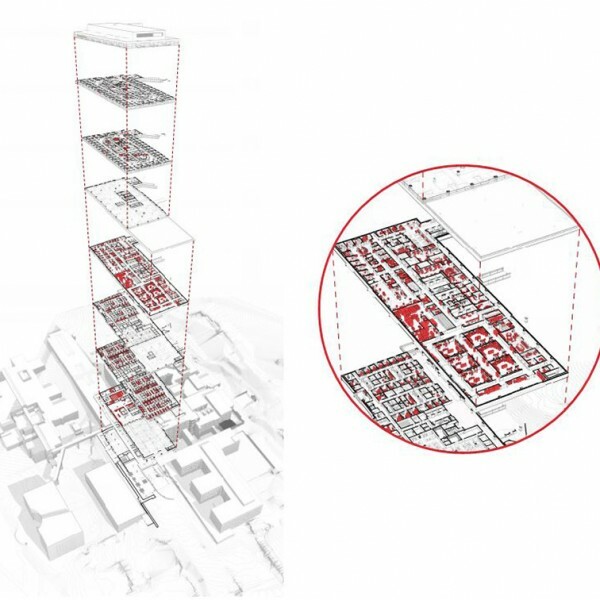 A large space for several hundred students, designed in zones to create more visible but somewhat intimate dining spaces. 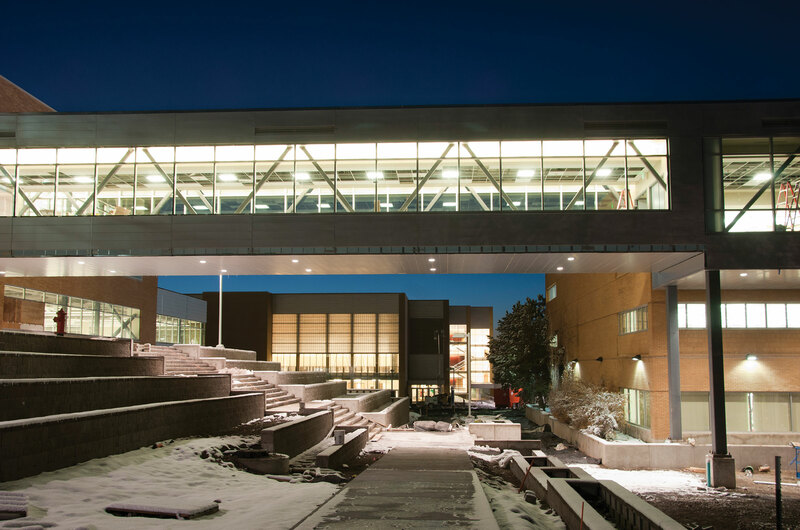 This bridge connects the student center to the library and provides an interior pathway from north to south campus when there is inclement weather. 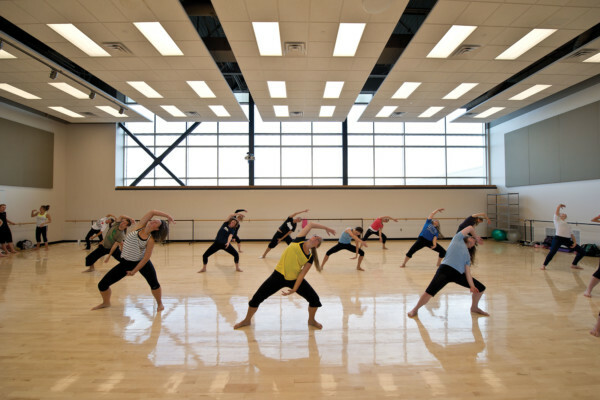 The larger of two dance studios at the BYU-I Student Center.